This site features Cadillac for sale classified ads by private owners and dealers. Fleetwood - Eldorado - Escalade - DeVille - Allante - Seville - LaSalle - Calais - and more! Buyers can browse the ads by Cadillac Model or use our Advanced Search to search by location, model or keywords. 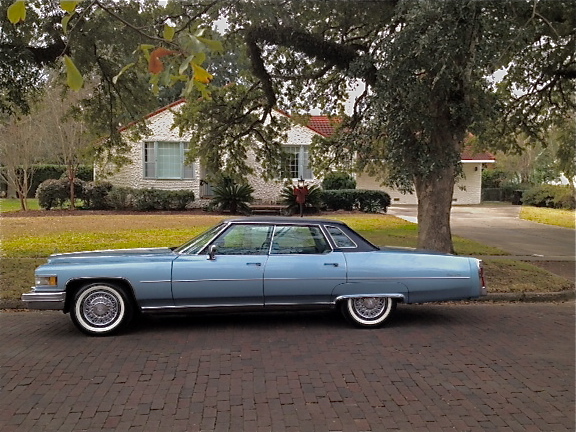 Sellers can place a free ad, including up to 10 photos, to quickly sell their Caddy. 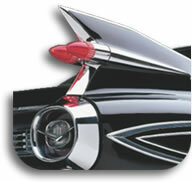 Buyers and Sellers now have a place on the internet that is dedicated to only Cadillacs, classic and late model. From the Kings favorite Cadillac Dealership, Madison Cadillac, in Memphis, Tenn, where rock and roll icon Elvis Presley purchased his Cadillacs and would have seen this one on the showroom floor, an elegant 1976 Cadillac Sedan DeVille. 23,767 actual miles. Exterior and leather interior like-new. Runs and drives like-new.Truly one-of-a-kind. For additional question please feel free to call one of the numbers listed.